Your business relies on cardboard. It’s hard to imagine how products would make it in and out without cardboard boxes. 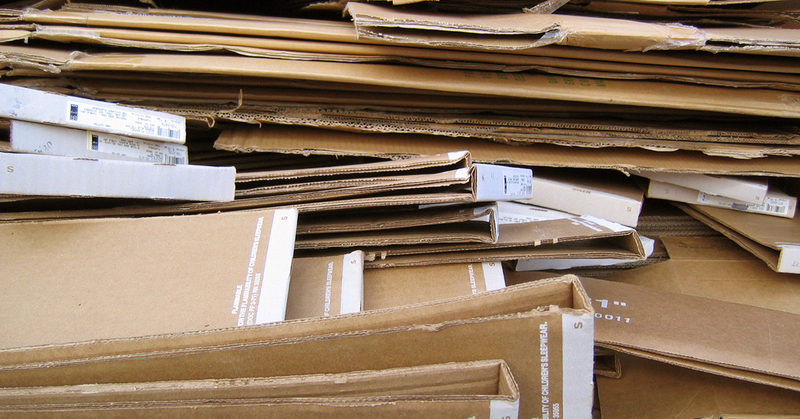 But although cardboard is essential, it takes up a lot of room when you’re done using it, thus taking up space in your facility that could otherwise be put to better use.